The Mad River Brewery hosts Jenni & David and the Sweet Soul Band at 6 p.m. in the beer garden. As usual, these are free shows. As mentioned above, Wild Otis celebrates the release of Don't Let Me Fall with a CD Release Party at Redwood Curtain Brewery at 8 p.m. Expect to hear most, if not all, of the songs of their new album with some great covers thrown in to boot. It's a free show but do yourself a favor and pick up a $10 copy of this hardworking band's debut. Some alt. 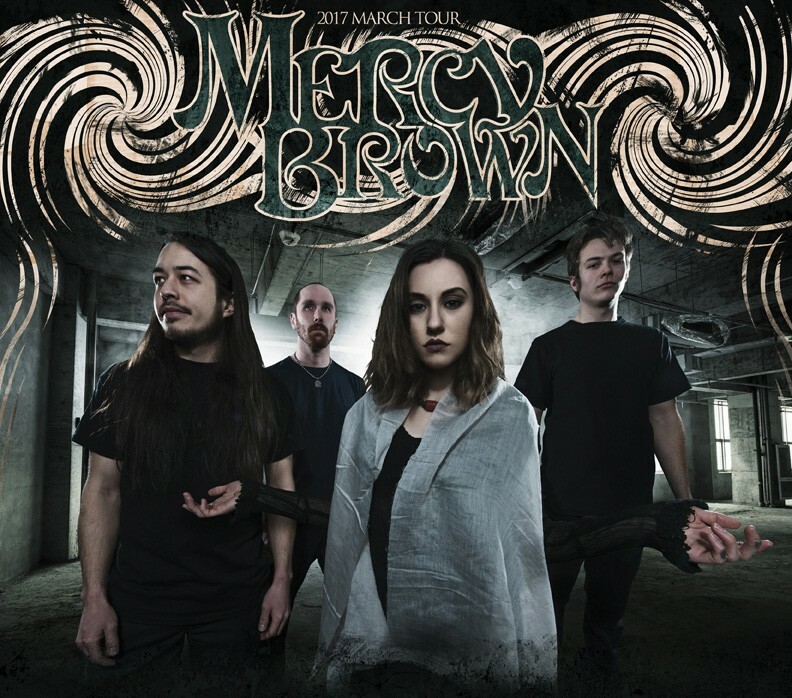 metal is at The Alibi from up north — Spokane rockers Mercy Brown are on a West Coast tour headed to the Treefort Music Fest. Fortunately for us, they're stopping by for the night. They'll probably be on at 11 p.m. with local Arcata stoner metal from Ultramafic following. The usual $5 ticket price.